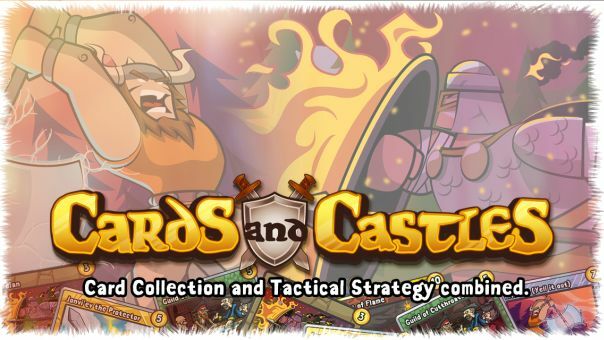 The founders of Bit Mass LLC, an app developer that creates exciting iOS games, Android games and more, are pleased to announce the new release of Cards and Castles: Tournament of Champions. As an article on the Cards and Castles website notes, the expansion is scheduled to arrive in March and will come with many exciting new features. “Prepare to amass your armies for the coming of Tournament of Champions,” said the announcement for the new release of Cards and Castles. 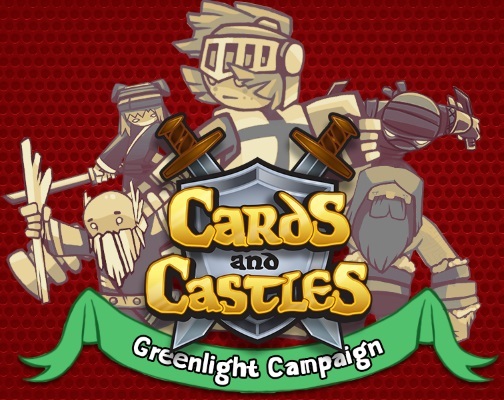 Cards and Castles received the official Greenlight from Steam to go on PCs and Macs. 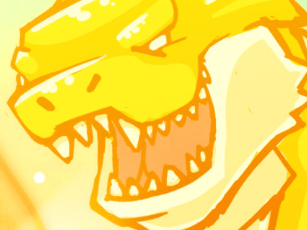 To date, the free collectible card game has been downloaded over half a million times; the combination digital CCG and grid-based strategy game involves building a deck of cards and then meeting opponents on a battlefield grid and fighting to destroy their castle. 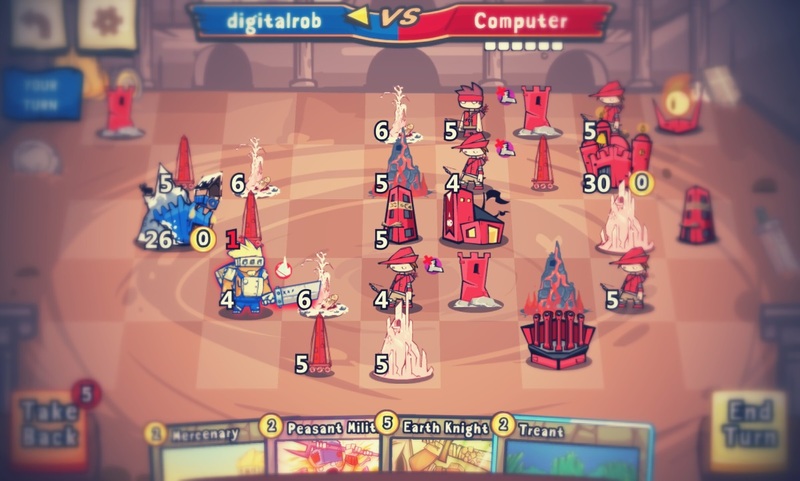 During the game, players can collect additional cards, which will allow them to create more strategies and ultimately defeat their opponents.